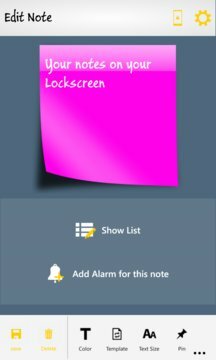 Do you like Sticky Notes? 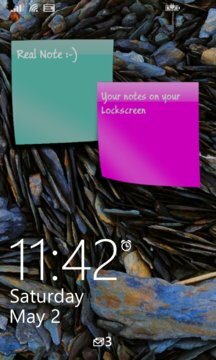 Create your note and stick them wherever you want. This is the paid version of Real Note.